insects, birds, reptiles, ocean animals, fish etc. Working on cross-referencing words is also key. 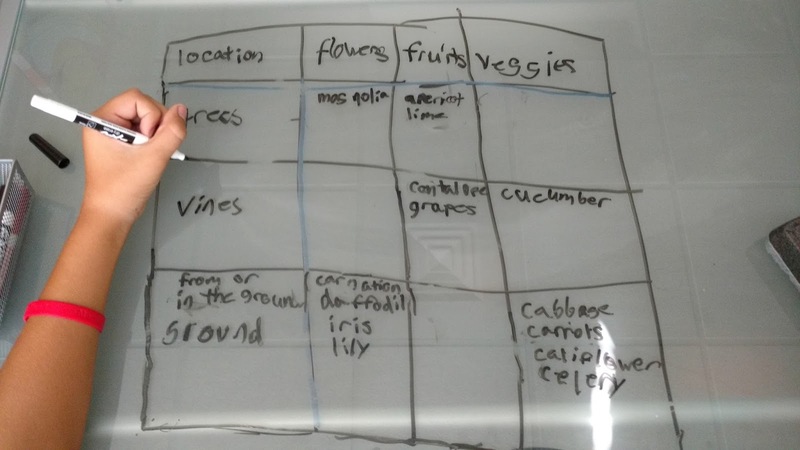 Here is a picture of a chart/matrix my student completed today, cross-referencing words from a word box into Flowers, Fruits and Vegetables according to where they grow (i.e., Tree, Vine, Ground). 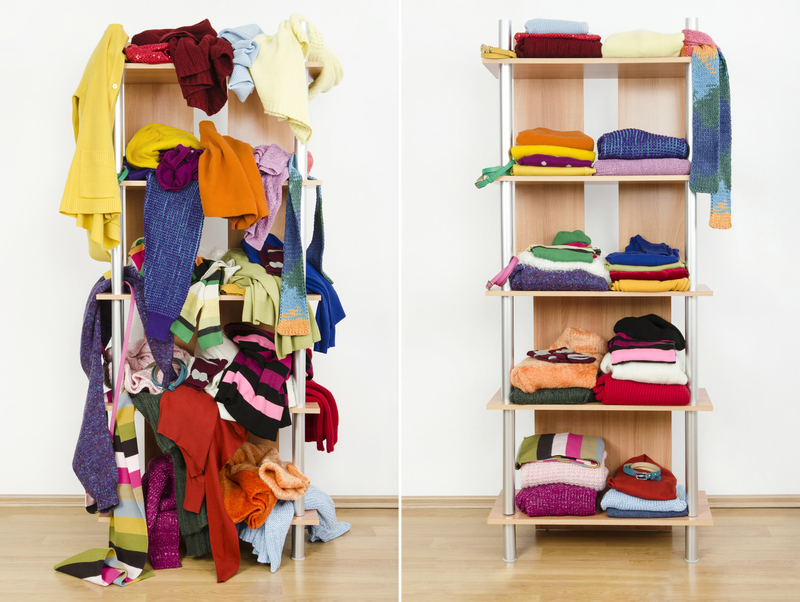 Categorization is SO key for vocabulary development and retrieval!